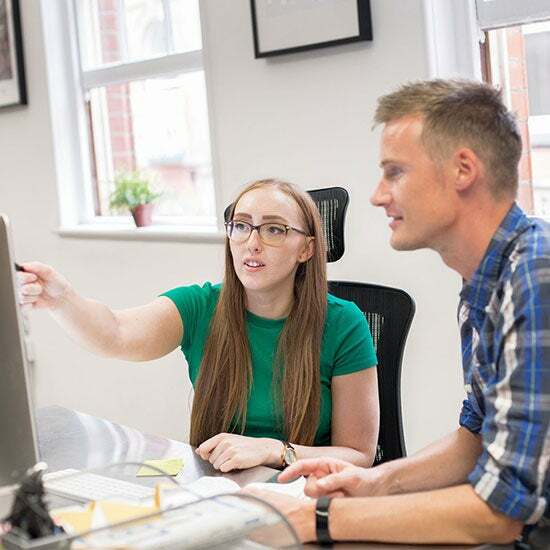 Find out what it's like to work here, view our current vacancies and find out more about life in Nottingham below. Even if you don't see a suitable vacancy right now, we sometimes make an exception if someone too good to miss comes along. So, if you think you'd be a good fit, please get in touch. Can’t find the right role? Email your resume to careers@distinction.co.uk to be considered for new positions in the future. Recruiters... we operate a Preferred Suppliers List which was renewed in April 2018 until April 2020. Please don't contact us speculatively or send us any candidates. You can start and finish at a time that suits you, giving you the freedom to do the school run or leave early to run an errand. It’s up to you. Sometimes, a day working from home can make life that bit easier or work more productive. You’ll be able to work from home from time to time to maintain a healthy work-life balance. Everyone gets an annual budget to spend on their personal and professional development. You can spend it on conferences, courses, books, online learning or however you prefer. Headlined by our unique Restaurant Club (ask us about it in your interview), our social calendar is full of celebrating (any excuse!) and fun events. Based in Nottingham city centre, our office is easy to get to and surrounded by amenities. The studio – a spacious converted lace mill – is walking distance from the train station, tram stops and local car parks. Starting at 33 days, our holiday allowance is pretty generous (work hard, play hard, right?). And for every year you're with us, we give you an extra day of paid holiday. Win-win. Our team includes some of the industry's brightest minds, with a mix of experienced heads and rising stars. The environment is immersive and encouraging and is sure to bring out the best in you. We help you maximise your earnings by offering tax efficient benefit schemes, such as childcare vouchers, cycle to work and computer purchases. Why choose to live and work in Nottingham? Our Nottingham office is in the heart of Nottingham's Lace Market – also dubbed the Creative Quarter. It’s a vibrant city with loads to offer on the culture, nightlife and sports scenes. 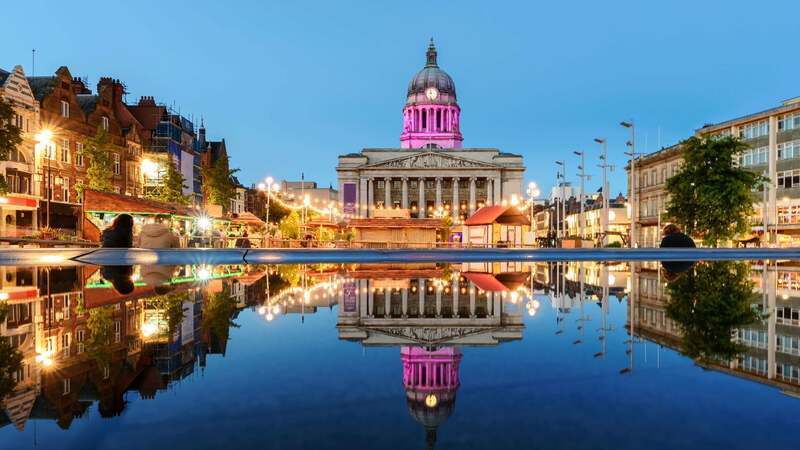 Nottingham is jam-packed with great restaurants, cafés, bars, pubs, parks, cultural and arty haunts. If you move here, it won't take you long to meet new people and experience everything the city has to offer. More than 10,000 international students come to Nottingham every year and never leave, many of them stay here to start their careers. It's a diverse multicultural place to live and work. Nottingham has excellent road links to Derby, Leicester, Birmingham, and other major cities around the UK, with easy access to the M1. There are great train links too with trains to and from London taking less than 2 hours. Public transport is frequent, reliable and reasonably priced, including an excellent bus network (voted the best in the UK! ), a super-convenient tram system and East Midlands Airport 30 minutes away. Unlike some other big cities, it's still affordable to live in the city centre or the more popular areas of the city and still have some spending money left to go out and enjoy your free time. With some of the best Primary and Secondary state schools in the UK, Nottingham and neighbouring West Bridgford are well-known for being popular places to bring up a family. Nottingham is home to Trent Bridge cricket ground, two major football clubs, more rowing clubs than you could shake an oar at and the National Watersports Centre is just a few miles down the road.